July 6, 2016. 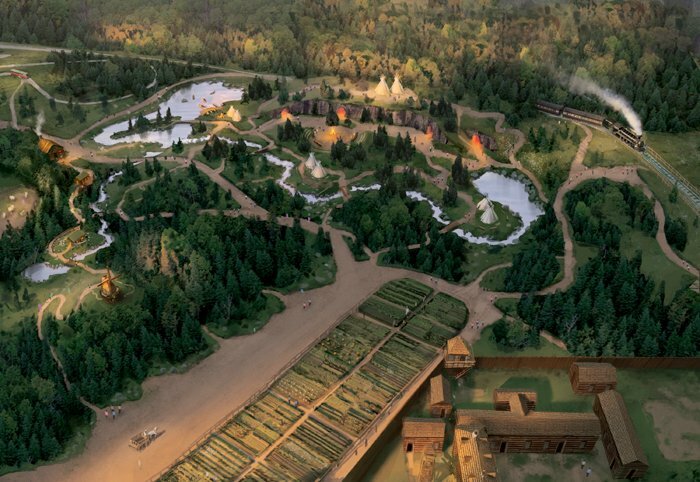 The province has announced it will be investing $33.5 million over the next three years in Fort Edmonton Park to help develop, in part, the Indigenous Peoples’ Experience. Premier Rachel Notley made the announcement Wednesday morning at the park, accompanied by Metis Nation of Alberta President Audrey Poitras and Treaty 6 Grand Chief Tony Alexis. Notley said the Indigenous People’s Experience will happen in a “respectful and historically accurate way” with input from both the Confederacy of Treaty 6 and MNA. Last year, Treaty 6 Confederacy and MNA signed agreements of understanding with Fort Edmonton to provide accurate cultural programming at the new Indigenous Peoples’ Experience. As well, funding will go toward expanding the Hotel Selkirk and midway, and constructing a new admission and guests services facility. The City of Edmonton has committed $70 million to utility upgrades. Construction work is anticipated to employ hundreds while 50 full time positions will follow the expansion.